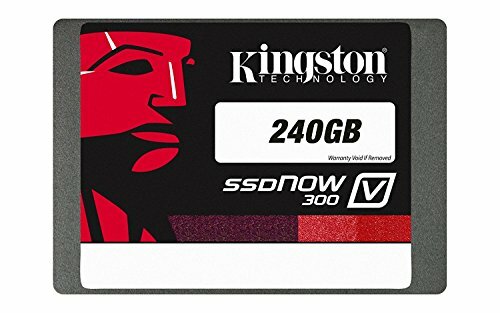 Get more life out of your computer and maximize your existing investment by replacing your old hard drive with a Kingston SSDNow V300 solid-state drive. 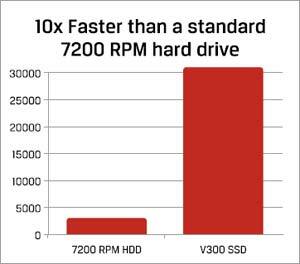 It's the most cost-efficient way to dramatically improve the responsiveness of your system--and it's less disruptive than migrating your data to a new system. 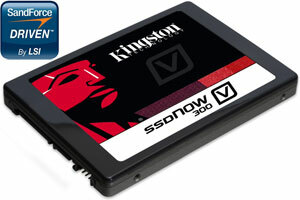 SSDNow V300 is backed by free technical support and legendary Kingston reliability. Make your system more responsive and maximize your computer investment. SSDNow V300 features an LSI SandForce controller customized for Kingston and optimized for next-generation Flash memory to deliver the utmost in quality and reliability from two leading SSD brands. Because it's made with solid-state components and has no moving parts, it's shock-proof and withstands drops and bumps. OWC 480GB Aura 6G SSD and Envoy Pro Upgrade Kit for 2012-2013 MacBook Pro with Retina display.